This week, leaked images hit the web of an upcoming accessory for smartphones from Sony, nicknamed Lens G. According to a newly leaked user manual for the lenses, there are two models, the QX10 and QX100. The QX100 will be the more expensive of the two, featuring the same sensor that is currently found in Sony’s RX100MII, which can be found on Amazon for about $750. 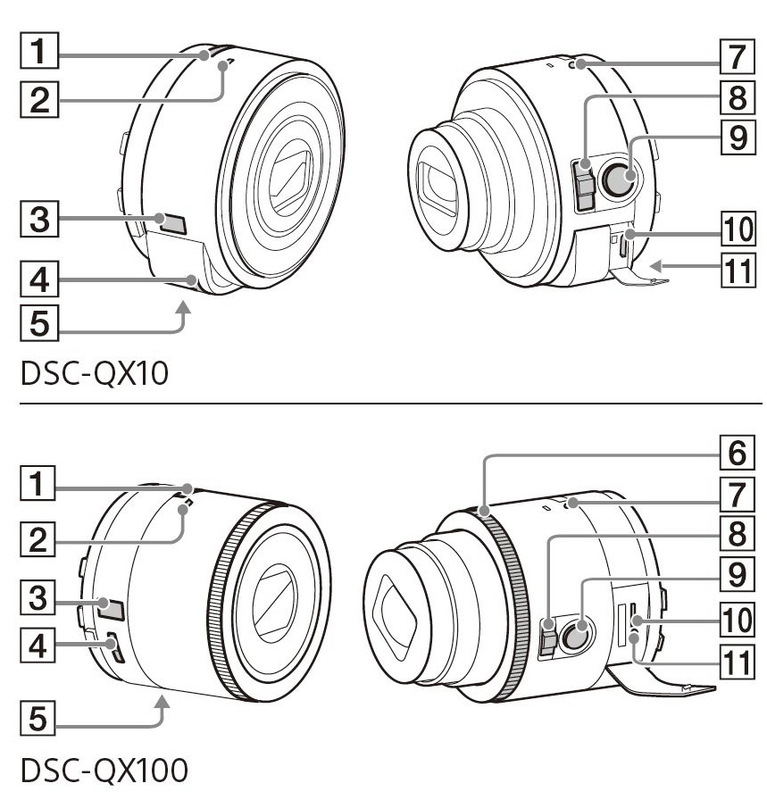 As for the QX10, it will feature a 18 megapixel CMOS sensor that is found in Sony’s WX150. Each lens will feature its very own power button, microphone, display panel, a belt hook, tripod, a zoom lever, shutter button, reset button and a multifunctional jack. For being such a little accessory, it looks like Sony is sparing no expense in making sure users will be able to take great shots with these while attached to your phone. As of right now, we have our money on Sony announcing these lenses at IFA next month in Berlin. Until then, we have no details on a release date or pricing, but we are definitely excited to check them out.